This movie was so cute! I was totally taken by surprise with this one. Don’t get me wrong, it is a romantic comedy and it’s not for everyone. But it is one I will definitely watch again. 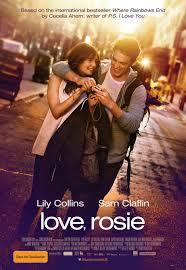 This movie stars Lily Collins and Sam Claflin. I know them both from different movies. Lily Collins from The Mortal Instruments: one of the worst book-to-movie adaptations from one of my favorites book series. And we all know Sam Claflin from The Hunger Games, one of the better book-to-movie adaptations. So I was kind of positively surprised to see them in a different role than what I was used from them. It’s a story of friendship and love and family. And just adorable. It’s a feel good story and actually one that could happen. It’s not exaggerated in any way. I know it’s adapted from a book, but I haven’t read it. I’ll definitely pick it up so I can compare them to each other. 3,5 out of 5 stars. A really cute story. I liked this movie quite a bite actually. It wasn’t what I suspected of it at all. I know a little about his life, but this movie showed an entire different side of him, one I knew little about. And I must say I found it really interesting. 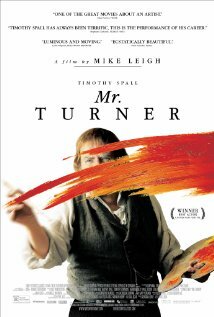 Timothy Spall was amazing as the painter. Grumpy, closed-off but generous to the people he likes. You could see the entire psyche of this character through his acting. I totally believed him as this character. The images of this movie were gorgeous. They used a lot of long shots, brilliantly showing the beauty of the landscapes all around him and the ones he was painting. This with the acting of Timothy Spall, really made this movie. This movie is just so heart-wrenching good. It’s a beautiful story about a family who are deaf-mute and the teenage daughter isn’t. After a few choir-lessons at school, she discovers she likes to sing and is actually quite good at it. Their entire routine gets fumbled and they all have to accept to change their ways so everybody can be happy. I cried at the theatre. I’m not going to lie and I’m not ashamed of it. It got to me. The entire story is told in such a way that you immediately feel with the family. And they are funny. I kept laughing through it all, right until the end. Definitely a little gem of the French cinema and worth watching. This movie was the cutest ever. I’m so in love with this movie. It came at just the right moment and I needed that kind of movie in my life. It is just such a feel good movie. 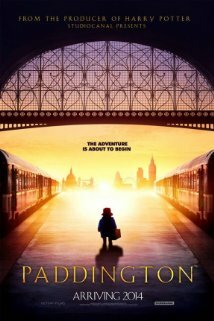 It starts with an introduction of the world of Paddington in his home country, and quickly evolves in a family story and learning to accept each other the way we are. But next to the multiple layers this movie contains, it is such a beautiful story, beautifully written and filmed… It already became one of my favorites. And definitely worth watching with your entire family. OMG, the anticipation for this film was so huge for me. 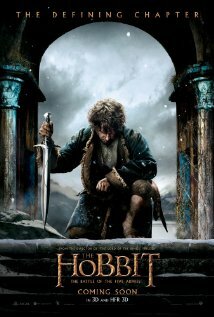 After a little bit disappointing second movie, I hoped Peter Jackson would go out with a bang. And man, did he deliver! They still can’t tip to The Lord of the Rings movies, but they took their place in my heart and I’m so happy it ended on this beautiful note. There are still elements that I just don’t get. The relationship between Kili and Tauriel stays a bit unbelievable in my eyes. I do had to cry at the end. But it keeps on being one of the less interesting part of these movies for me. For a little part of the film, I also had the feeling the movie was taking a long time to get to the actual story and the fighting. Don’t get me wrong. I love Middle-Earth and the more I get from it, the better. But not when it doesn’t help the story along. It dragged at some points. For the rest, I do have to say it was a bittersweet ending for me. I’m so glad and sad that it’s over. No more Middle-Earth. No more Hobbit, Elves, Dwarves… I’ll have to binge-watch them really soon. I’m actually really surprised by this film. I didn’t think I would like it. 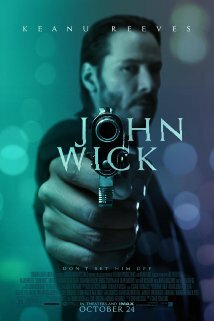 After watching the trailer I thought it would be a typical action film, but with Keanu Reeves. But it was actually more than that. Don’t get me wrong. It was a typical action movie. Keanu Reeves plays an ex-hitman who wants revenge and you actually already know what’s going to happen. But they put little details in it, that makes it quite enjoyable. And the dog actually stole the show for me. 3,5 out of 5 stars. I had such high expectations for this film. I’m a huge fan of Christopher Nolan. Everyone of his movies were just a thrill. Every image, every sound, every character are so beautifully interwoven and the story and everything just clicks. So I was so excited when I heard he was making a science-fiction film. And I saw it. And I loved it. I already heard from a few people that it was beautiful. The images are gorgeous. The actors are great. The music and everything just helps the story along. So I was super excited to see this film. But I do feel like it has a few flaws. One of the things that bothered me the most was that some times he explained to much of what was happening. The characters in the story just explained what was going on. So there wasn’t a lot of mystery in the story. You could expect what was going to happen next. And on other moments, when you needed a little bit more help with the science, we didn’t get enough explications. I don’t know if the science in his film is correct. I’m not a science-person but I am interested in it. I actually don’t really care if it’s correct. The science helps the story to move along and for me, that’s enough. I know the basics are correct. 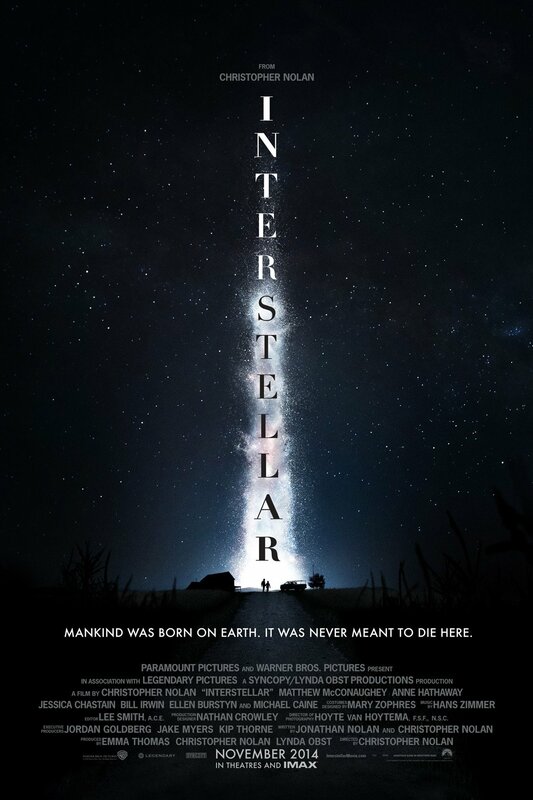 I do like the way Christopher Nolan used science and gave it his own twist. I can’t wait to see it again.